The victorious British team after winning gold at the 2010 FEI European Eventing Championships for Young Riders at Pardubice last weekend. EXTRA: The 2010 European Vaulting Championships begin at Stadl Paura, Austria on Thursday 6 August. The event will be broadcast live in Web TV under the link www.cvi-austria.org. 3 August 2010 – British riders proved invincible when taking their sixth consecutive team gold as well as the individual title at the 2010 FEI European Eventing Championships for Young Riders which was staged at the world-famous Pardubice Racecourse in the Czech Republic from 30 July to 1 August. It was a close-fought affair in each case. However, the winning team heading a powerful challenge from Germany by just 0.10 penalties while Emily Parker had just an 0.8 point advantage over Sweden’s Hannes Melin to take the individual honours. The Swedish team came third while Germany’s Sonja Buck claimed individual bronze. The Area 3 Young Rider Eventing team of Missy Miller, Emily Renfoe, Danielle Dichting and Devon Brown celebrate their gold medal winning performance at the 2010 FEI North American Junior and Young Rider Championship in Lexington last weekend. Photo: Anthony Trollope. 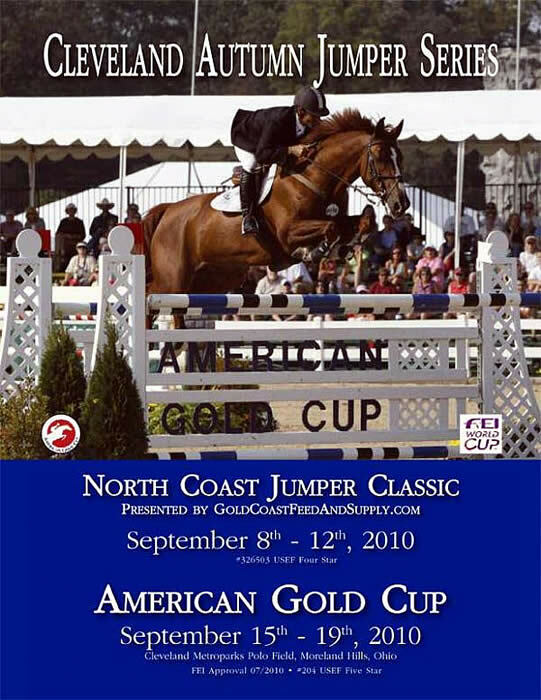 3 August 2010 – The 2010 FEI North American Junior & Young Rider Championships came to a close on Sunday August 1st at the Kentucky Horse Park in Lexington, USA – home of the forthcoming Alltech FEI World Equestrian Games. 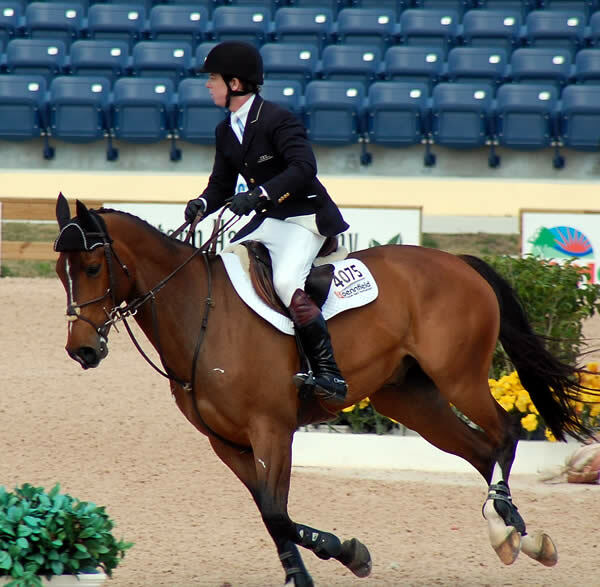 Top American, Canadian and Mexican riders between the ages of 14 and 21 showcased their talents in Jumping, Dressage, Eventing and Reining but it was the host nation that dominated affairs when taking nine gold medals. 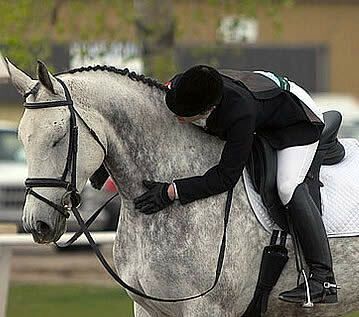 US riders swept the boards in both the Individual and Team Young Rider Jumping Championships. 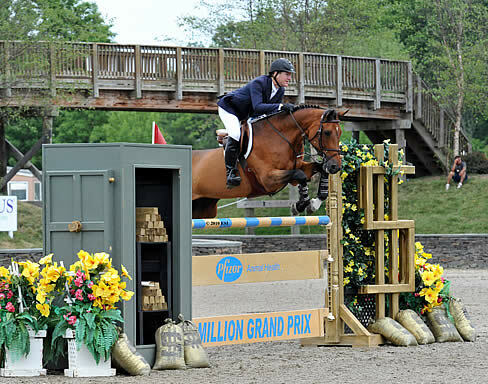 Ali Wolff and H & M Necoll made an amazing comeback after pulling two rails during the First Individual Qualifier to claim Young Rider Gold. They began their rise to the top by completing two clear efforts in the Team Competition. The pair then moved into the first place position during the last round of the Finals and held their lead with another clear to finish on a total of 9.93 faults. 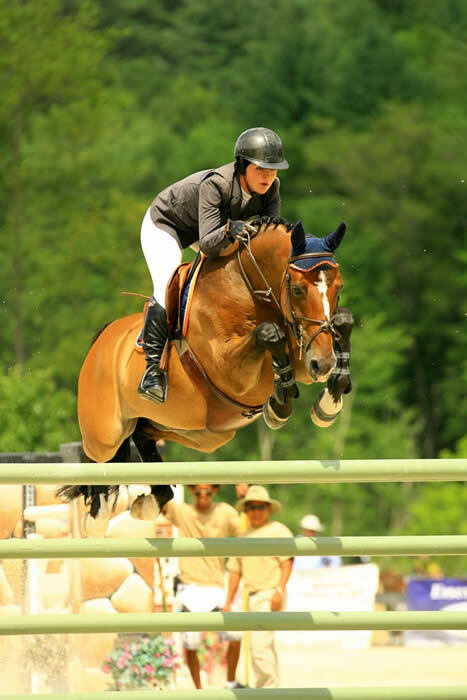 Catherine Pasmore and My Boy took the Silver Medal with 10.65 faults and Jessica Springsteen and Vornado Van Den Hoendrik took home the Bronze after accruing 13.44 faults. 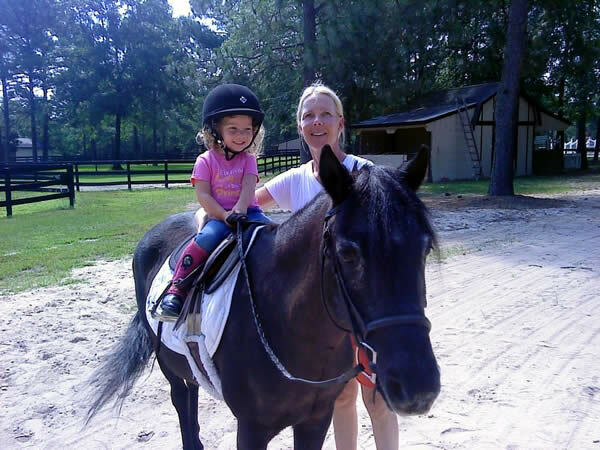 Featuring our Horse and Rider Rapid Cool Down Zones! Shade Sails, Water Misters, and Cooling Fans make for a Refreshing and Relaxing day for both horse and rider. By reducing UV rays by 96% we are able to lower the temperature in the Cool Down Zones by 20 degrees! Click here to view prize list and entry forms or visit www.mahanfarm.com.